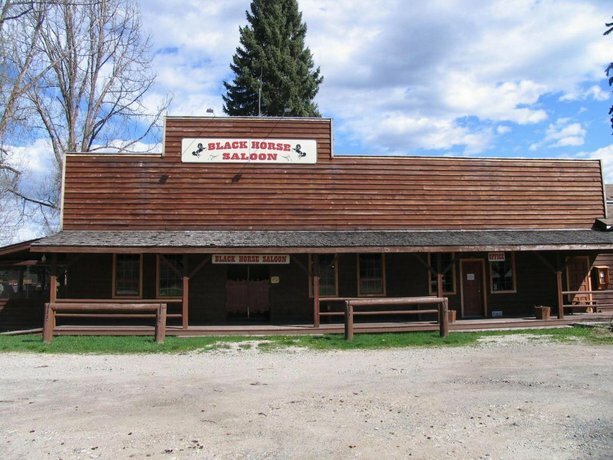 This ranch is situated in a secluded area of the Wells Gray Provincial Park and is about a 45-minute drive from the town of Clearwater. 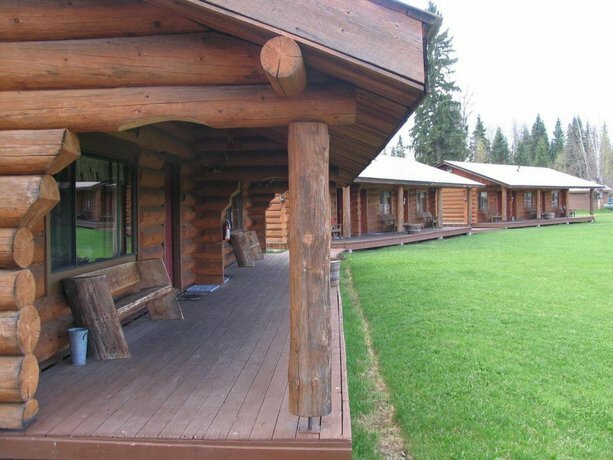 Offering multiple on-site recreational outdoor activities, this property is well suited for guests looking for an active getaway in a nature setting. 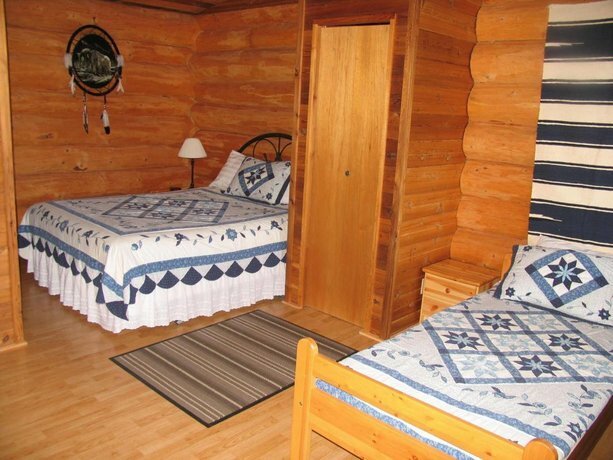 Standard and deluxe rooms are furnished with queen, double and single beds and accommodate five to ten people. 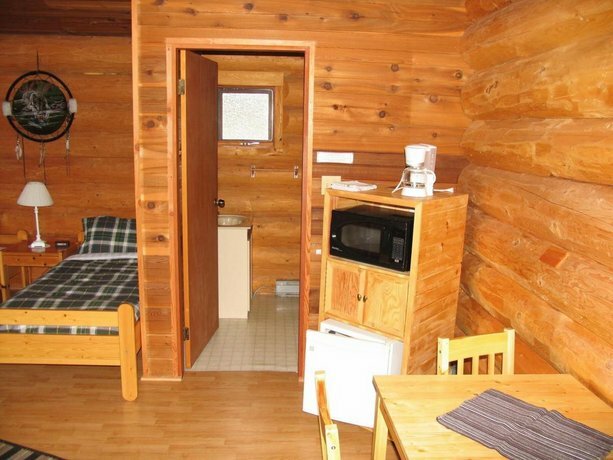 All rooms include an en suite bathroom and a coffeemaker. Select rooms also include a flat screen TV and DVD player and a kitchenette (fridge, stove, microwave, sink and basic kitchen utensils). 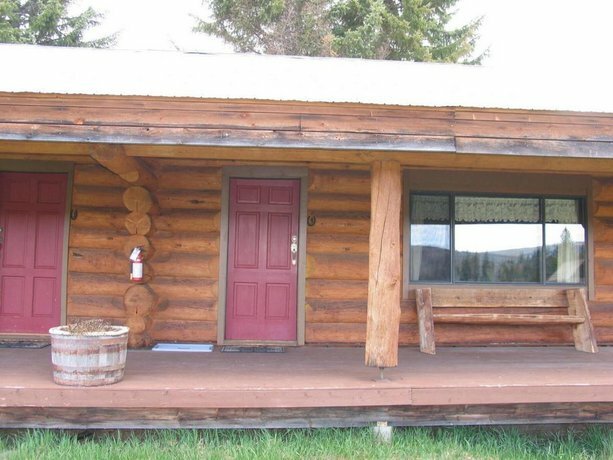 Two duplex and two triplex log cabins are also available and feature a private entrance and porch. 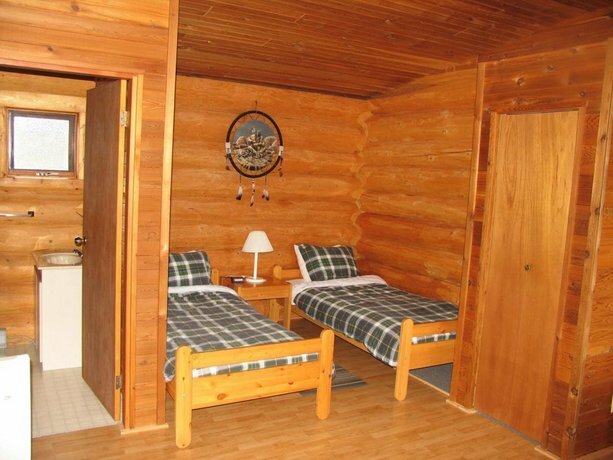 Rooms and cabins are not wheelchair accessible, and pets are not permitted in them. 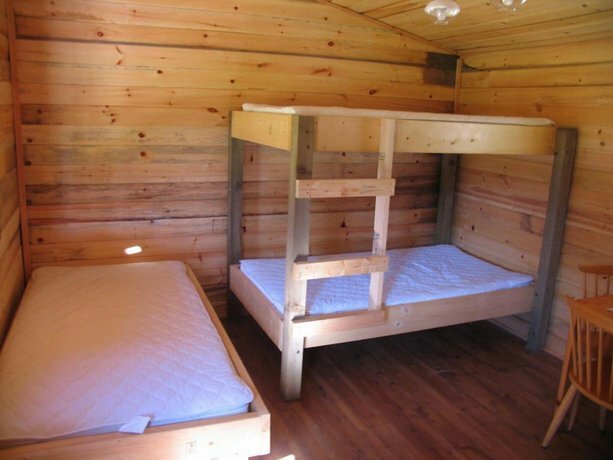 Shared accommodations are available in the "bunkhouses" for groups with a minimum of eight guests. 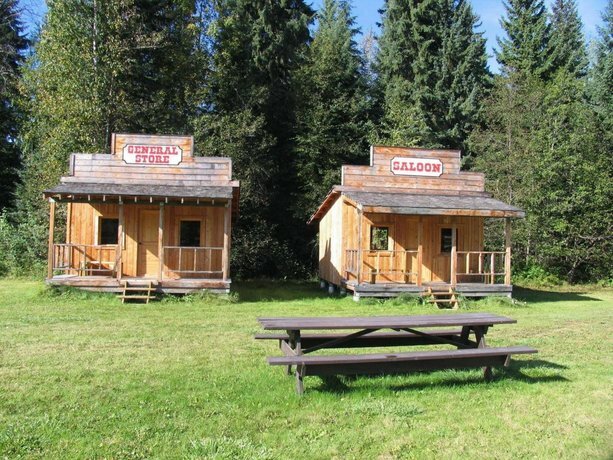 The bunkhouses do not have electricity or running water, however, outhouses and showers are located nearby. 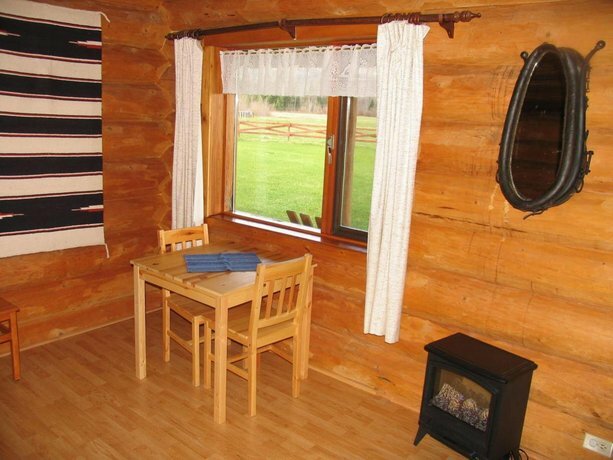 Guests staying in these rooms are required to bring their own linens. 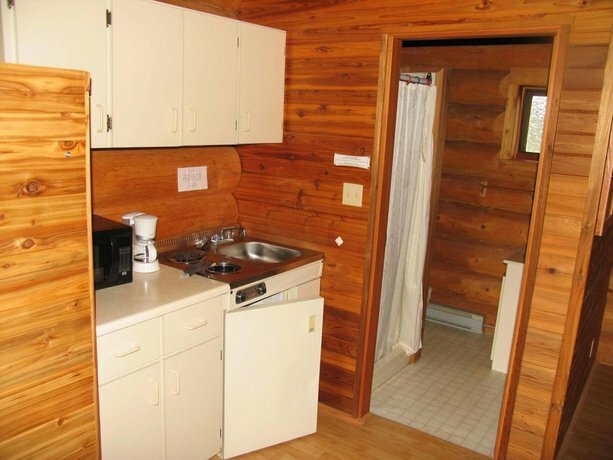 This property also has an on-site campground. Wi-Fi is available in guest rooms for an additional fee of $5 per night, while free Wi-Fi is available on the guest computer in the lobby. 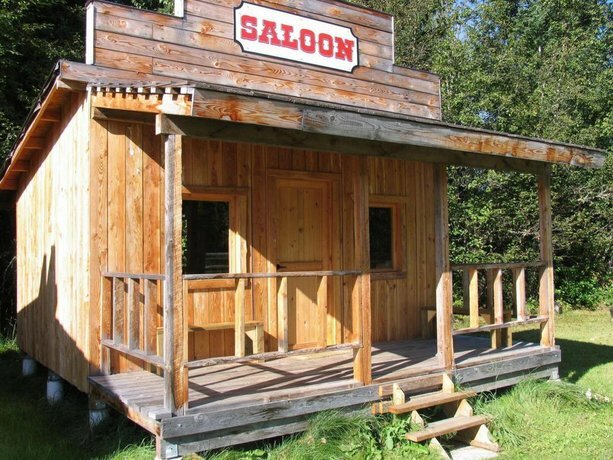 This property does not provide daily maid service and room cleaning is performed half-way through stays longer than three nights. Additional cleaning is available for $15. 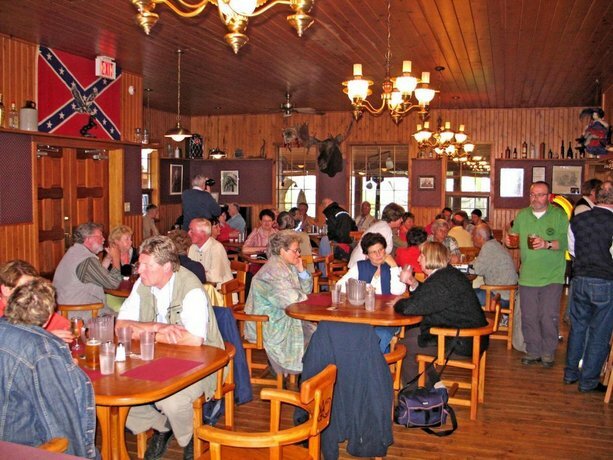 There are multiple on-site dining options. A continental breakfast is served daily in the breakfast room and is included in select room packages. 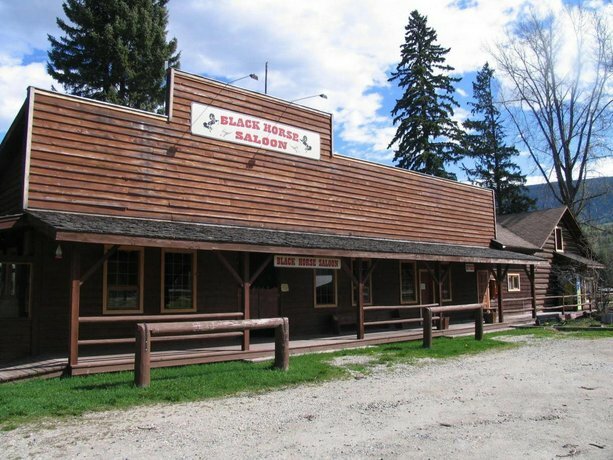 The Western Saloon is open during the summer months for dinner, Tuesdays through Sunday, 4 pm to 9 pm. 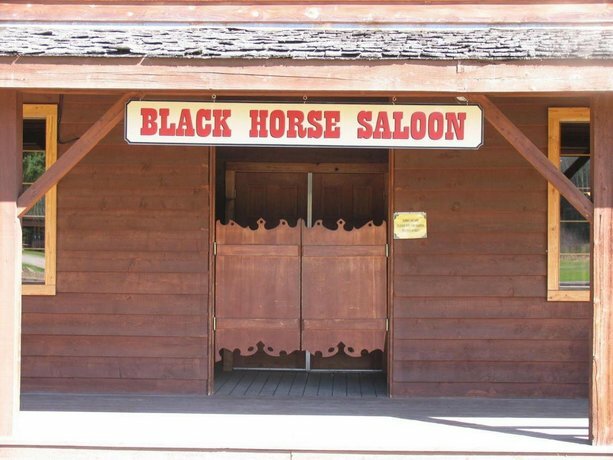 The Western Saloon also serves a nightly BBQ with three settings starting at 6:30 pm, 7 pm and 7:30 pm. 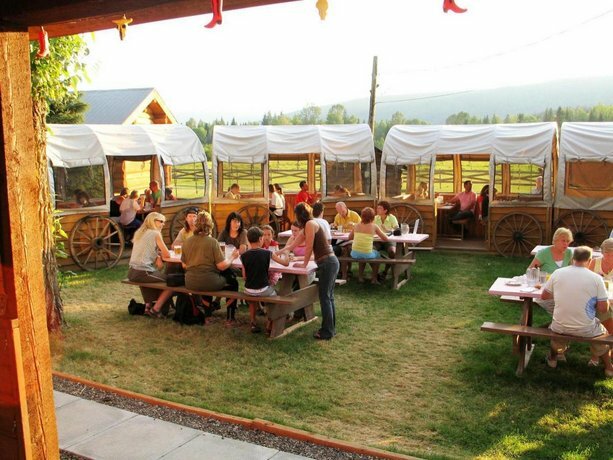 The Lunch Sausage Grill serves lunch only in July and August, while packed lunches are also available upon request. 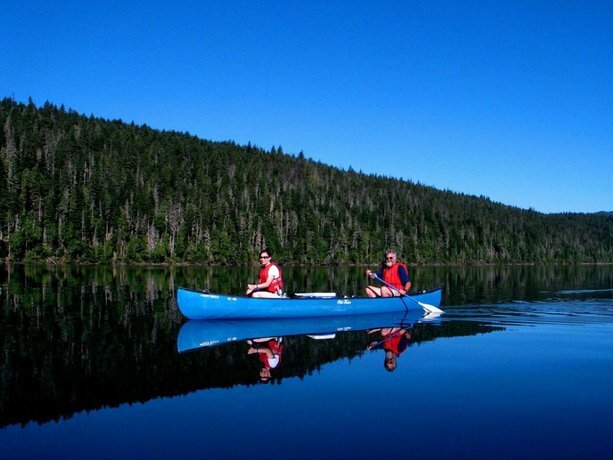 On-site recreational activities include horseback riding, canoeing, hiking, dog sledding, snowmobiling and snowshoeing. 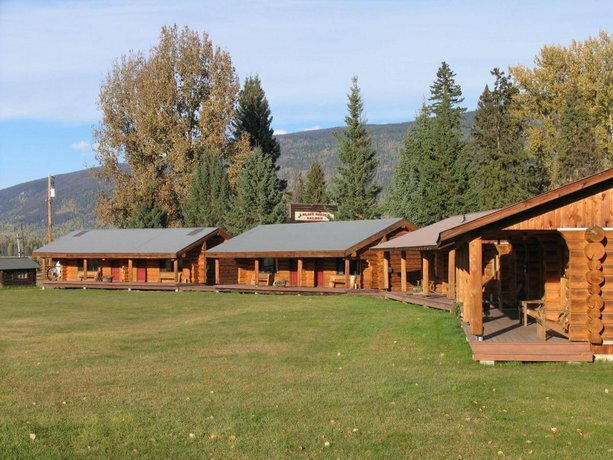 Other on-site amenities include free parking, an all-season outdoor hot tub, a playground, a trampoline and a guest computer with free Wi-Fi. Verified by a front desk agent on March 25, 2014: Wheelchair accessibility and pet policy. 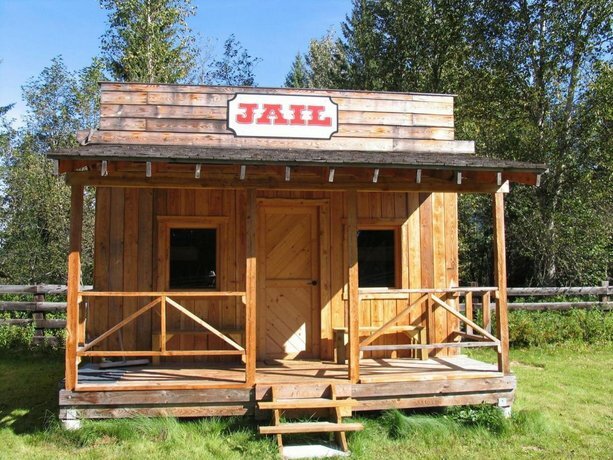 Many guests seemed generally pleased with their stay at this property, among the reviews sourced for this editorial. 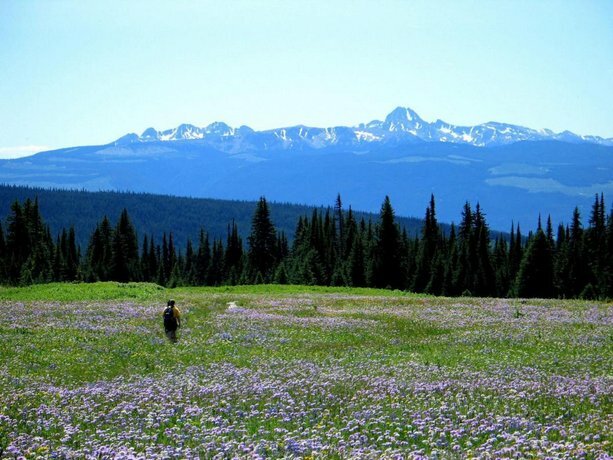 One reviewer said "this is very much a 'Get away from it all' type of place". 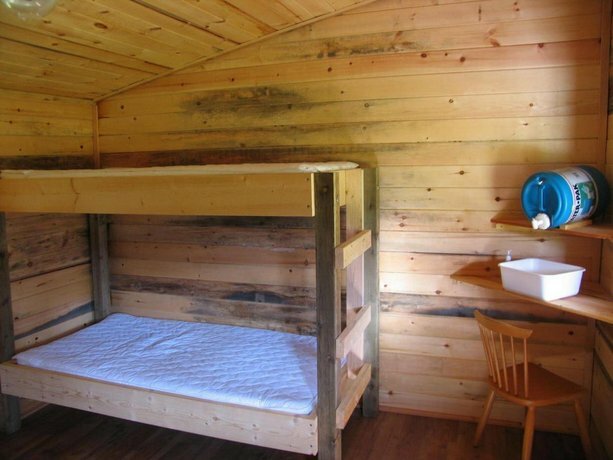 The cabins were often described as clean and comfortable, while a couple of guests described the rooms as clean and generally comfortable. 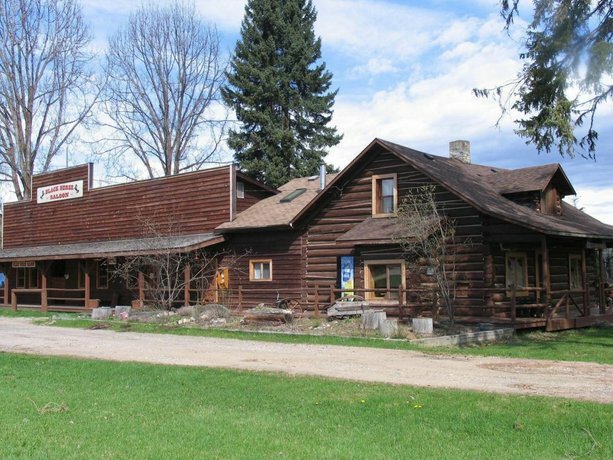 Several reviewers complimented the staff for their friendly and welcoming service. 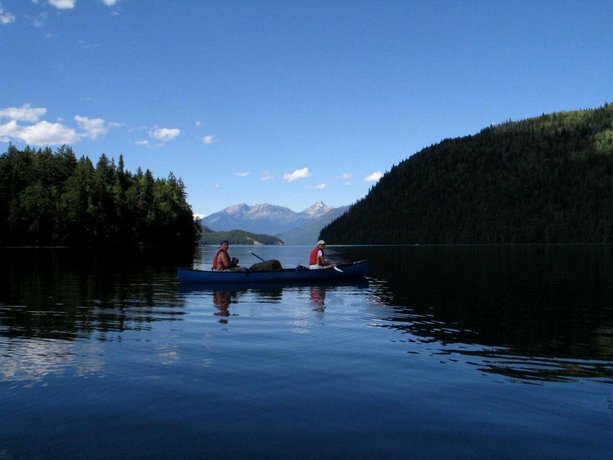 Several guests praised the provincial park surroundings and described the park as beautiful. 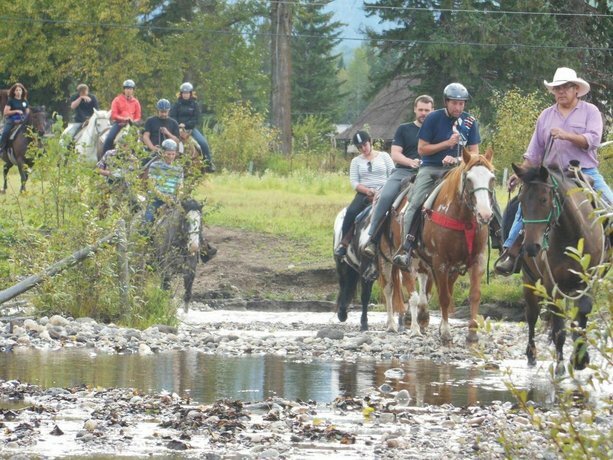 A few reviewers specifically mentioned enjoying the on-site dog sledding, while several guests mentioned that they liked the on-site snowmobiling, canoeing and horseback riding. 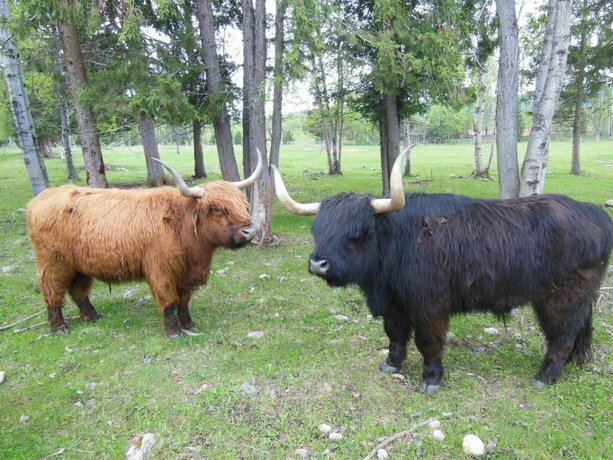 A couple of guests appreciated the on-site hot tub. 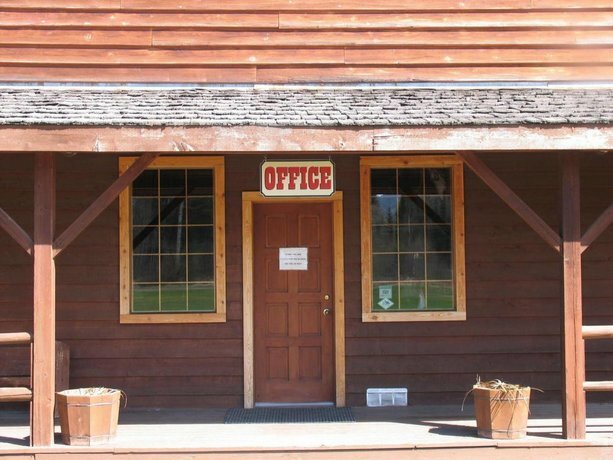 A few reviewers enjoyed the food at the on-site BBQ, but there were some guest concerns about the on-site dining (see below for more details). There were a couple of common concerns found for this hotel, among the reviews sourced for this editorial. 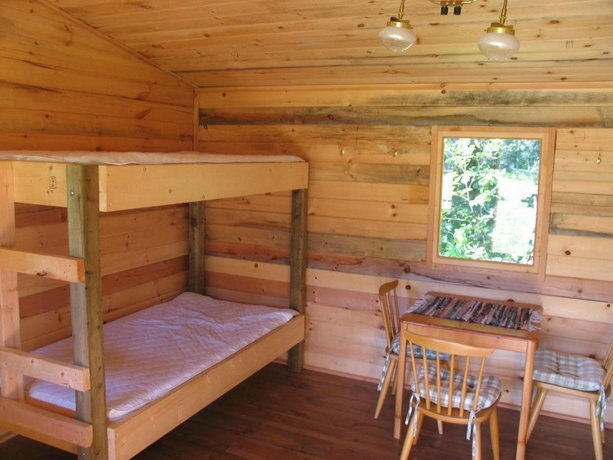 A couple of guests found the rooms small. 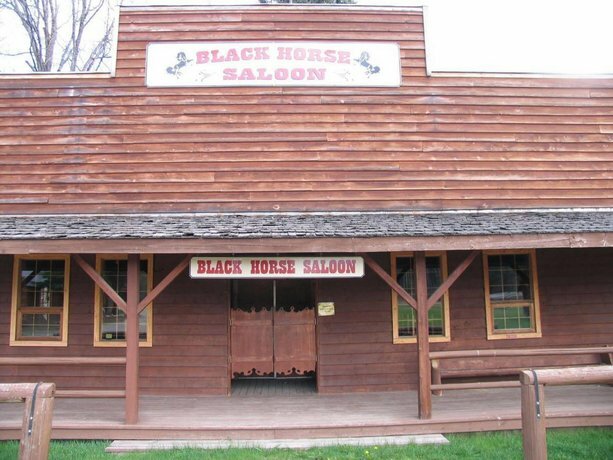 As mentioned above, several guests complained about the food served at the Western Saloon and these guests also thought that the food prices were too expensive. 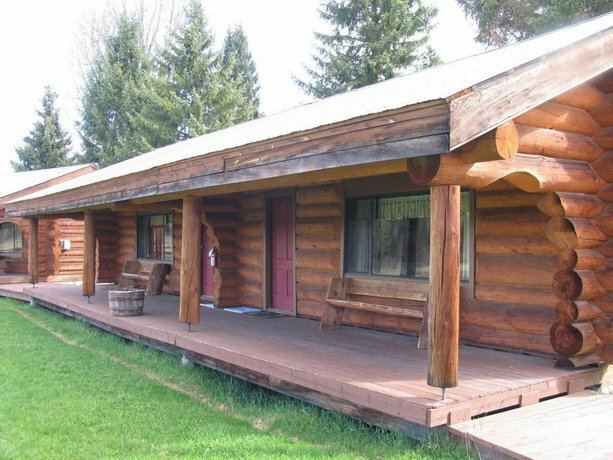 TripAdvisor.ca ranked this ranch #7 out of 15 specialty properties in Clearwater, with an average score of 3.5 out of 5, from 67 reviews. 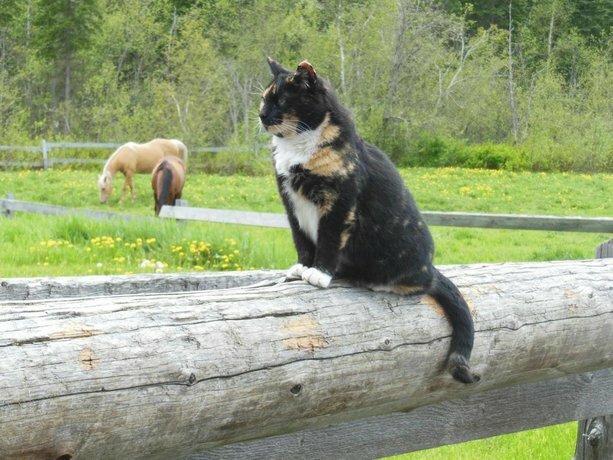 The average guest rating for Wells Gray Guest Ranch is 7.3 out of 10 based on 145 reviews from past guests. 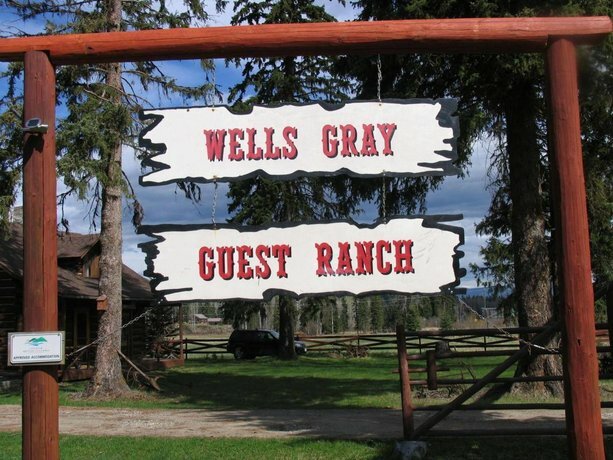 This average guest rating ranks Wells Gray Guest Ranch at #3 out of 6 hotels in Clearwater.